Holvi is built by entrepreneurs, so we know what it’s like to run your own business. We know that one of the biggest pains of running business finances is keeping your receipts in order and available to you and your accountant whenever needed. Lost receipts and messy shoeboxes can give anyone a headache. With the Holvi Business Mastercard for your Holvi business current account, you can forget about the monthly receipt hunt. 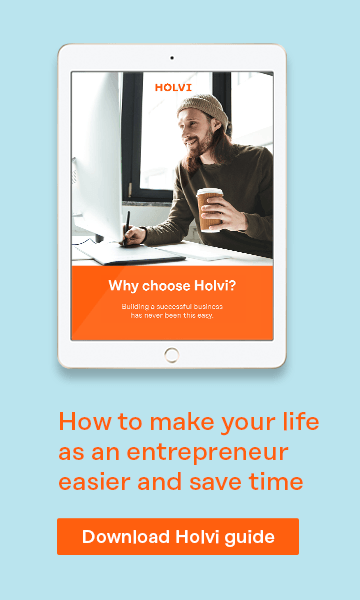 We designed the Holvi card to help entrepreneurs, like us, maintain control and get better understanding of business finances. We wanted to free you from manual data entry and help get your expense management rolling automatically. Our mobile app is connected to the card — whenever you make a payment, you can attach a photo of the receipt to the card purchase, with just one click! These are saved automatically to your bookkeeping on Holvi. You get your purchase filed right away. No need to save that paper receipt in a shoe box. 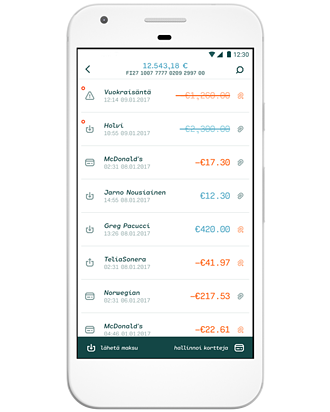 You can also assign a different expense category to each card purchase or type of purchase, which simplifies bookkeeping. The Holvi Business Mastercard can be used anywhere globally where Mastercard is accepted. You can use the card in shops, use it to withdraw cash at an ATM and, of course, for online purchases. And it also supports contactless payment (NFC). Whenever you make a purchase with your card, we send you a real-time notification on your mobile — so you stay informed at all times about your transactions. As always security is our top priority. If you think you’ve lost your card, you can temporarily block its use with your mobile app. You can also control where the card can be used, for example, in ATMs or for international payments. 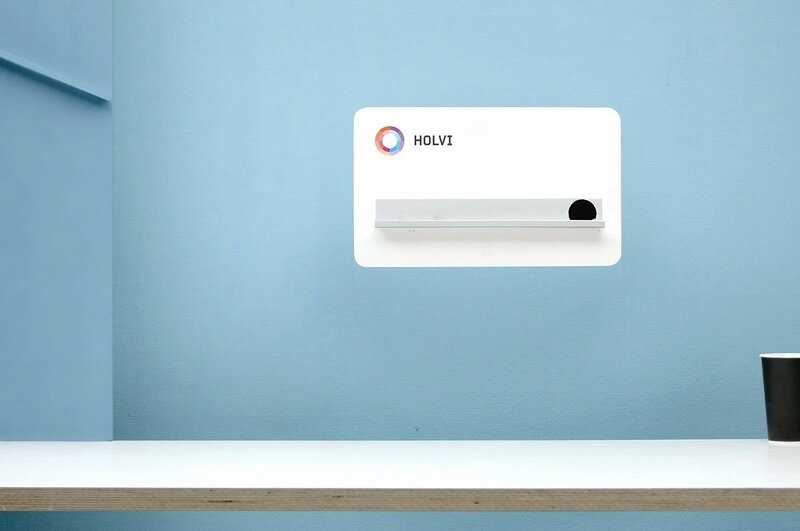 If your business is registered in Germany, Finland or Austria, you can open your Holvi business account online within minutes and order your first Holvi business cards. 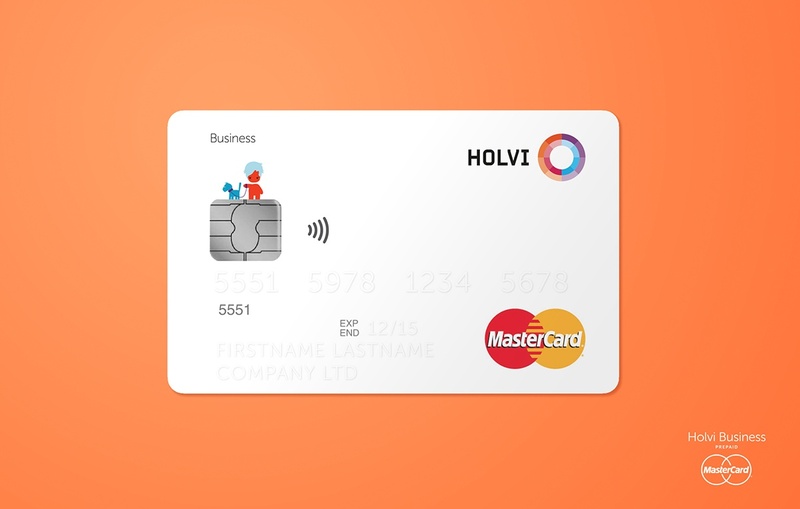 Introducing the Holvi Business Mastercard was the final step towards making Holvi a full replacement for the traditional bank. We hope it will help you better run your business and as always, we are looking forward to your feedback!